The UK will not be allowed to pick and choose to be part of some of the single market after Brexit, the EU has warned. In the final State of the European Union address before the UK leaves the bloc, European Commission President Jean-Claude Juncker said he respected Britain’s decision to leave the bloc and that the UK would never be “an ordinary third country”. But he asked the British government to understand that the UK “cannot be in the same privileged position as a member state” when it leaves. He said he agreed with some of Theresa May’s Chequers plan, but then undermined a key part of it, warning the UK cannot pick and choose to be in parts of the single market. “If you leave the union you are, of course, not part of our single market and certainly not only in parts of it,” he said to a round of applause from MEPs in Strasbourg. 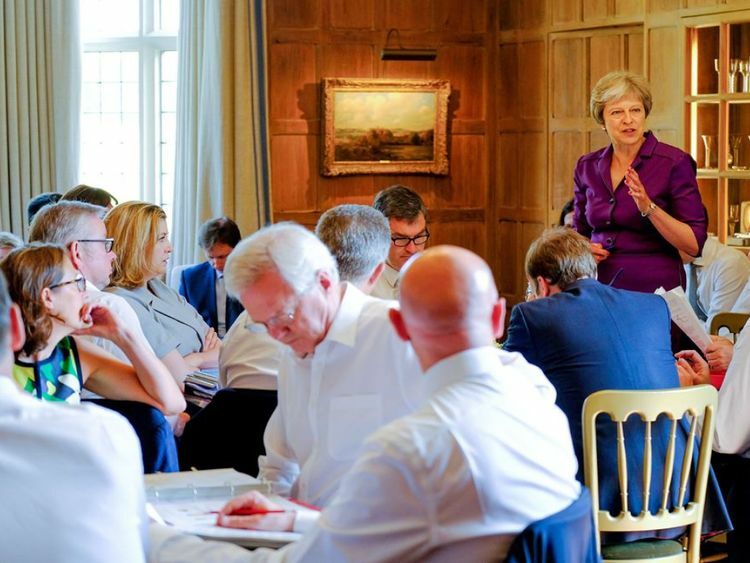 His announcement will come as yet another blow to Mrs May as dozens of her MPs have rejected the Chequers agreement in recent days. The central feature of the plan is to keep the UK in the single market for goods, but leave the single market for services. This would keep a frictionless border for supply chains and maintain the invisible Northern Irish border. 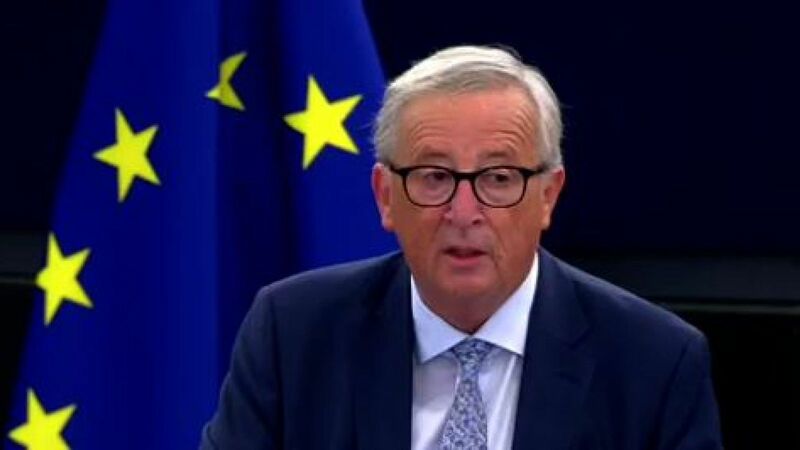 Although Mr Juncker said he would not allow the UK to remain in any part of the single market, he said he did not want a hard border in Ireland. He told MEPs: “The European Commission, this parliament and all other 26 member states will always show loyalty and solidarity with Ireland when it comes to the Irish border. Mr Juncker acknowledged that the UK will always be a “very close neighbour” and proposed a free-trade area between the two. “After 29 March 2019, the United Kingdom will never be an ordinary third country for us,” he said. He added that he welcomed Mrs May’s Chequers plan to develop “an ambitious new partnership” after Brexit. “Michel Barnier stands ready to work day and night to reach a deal as we owe it to our citizens to make sure the UK is stable afterwards,” he said.